Welcome to the firm of Joseph F. Grove, P.C. Our purpose here is to provide you with enough information that you can decide if what our office offers fits with your needs. 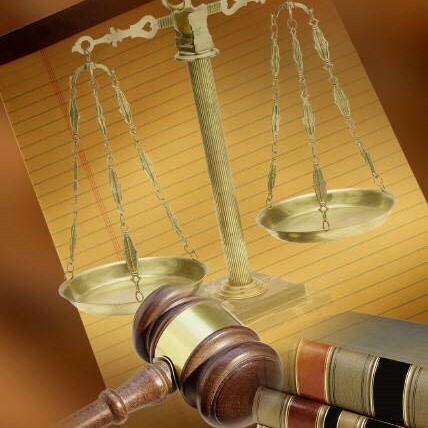 This office's goal as a law firm is to provide you and/or your business with the highest quality legal services. In this regard, we will do everything in our power to help you win your or your companies case. This firm is not afraid of unusual, complex and/or difficult cases. This firm is comfortable with a variety of areas of the law. This firm does not believe a person should have to pay to find out if they have a case. Call us at (804) 285-9322 or e-mail us at jgrovelaw@gmail.com to set-up an appointment for your free 30-minute consultation. *This firm has a duty attorney on call every evening and on weekends for services that are needed immediately and can be retained at the time services are rendered. **All cases vary in facts unique to that case, no one can predict a similar result in any future case.